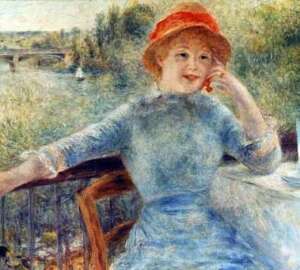 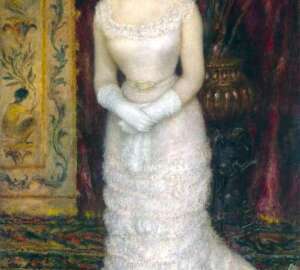 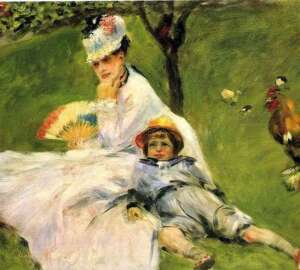 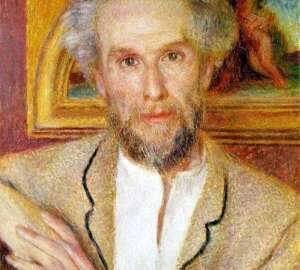 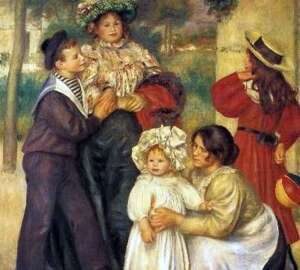 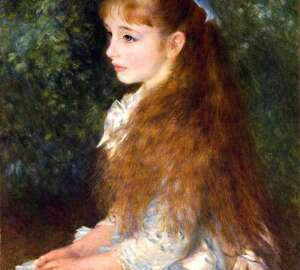 Gabriel Renard is a Frenchwoman who has become an important member of the family of the artist Pierre-Auguste Renoir, the former nanny of the artist’s son and often his model. 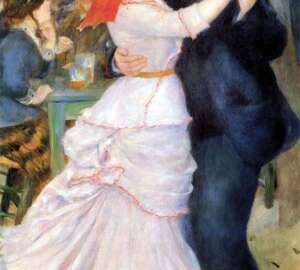 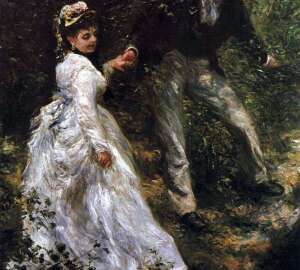 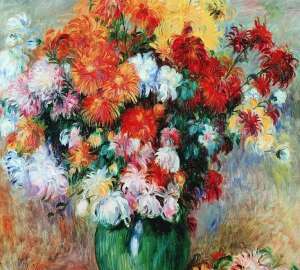 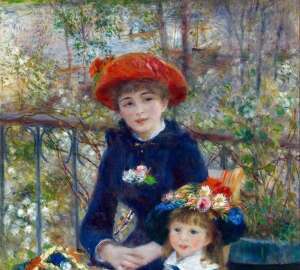 The famous French impressionist artist P. O. Renoir can hardly be called a master of still life or landscape. 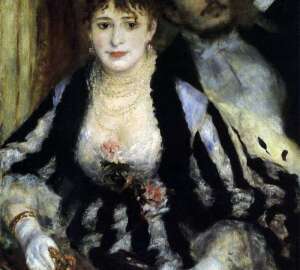 These genres have never occupied the dominant positions in his practice.